Construction of the supertall office building One Manhattan West in Midtown has made rapid progress since our last reporting in October. 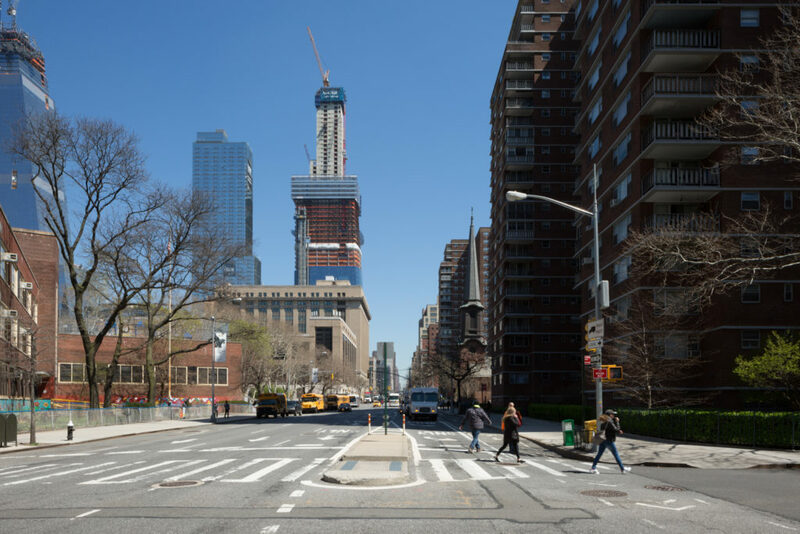 The project has reached a few milestones while under the radar, including the superstructure finally stretching above its immediate neighbor, Three Manhattan West. 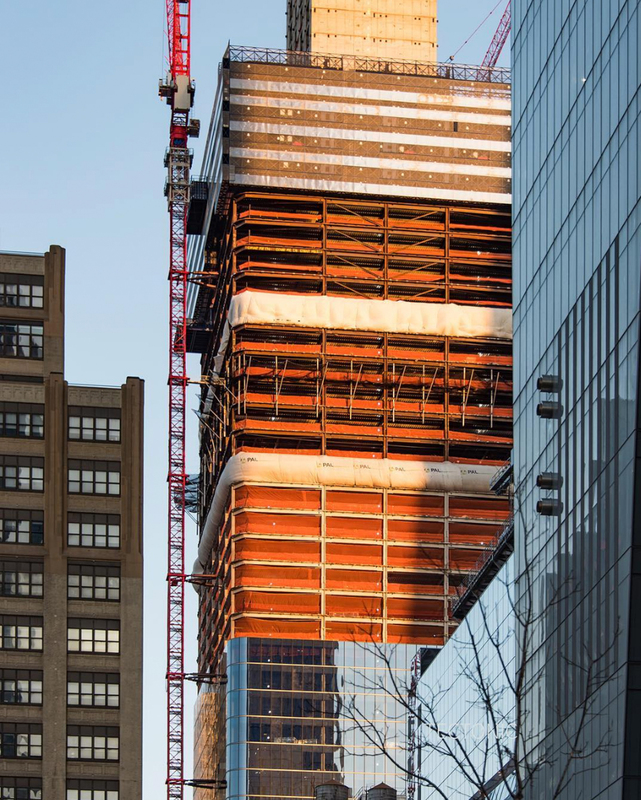 The steel massing is 22 floors below the superstructure, and the curtain wall façade, which just began installation last October, is now 19 floors below the steel. The ballooning steel envelope is now significantly above its immediate neighbors, with the curtain wall starting to reach the same threshold. Skidmore, Owings, & Merrill LLP are responsible for the design. The 995-foot tall structure will rise 69 floors above ground, creating 2.1 million square feet of new office space. 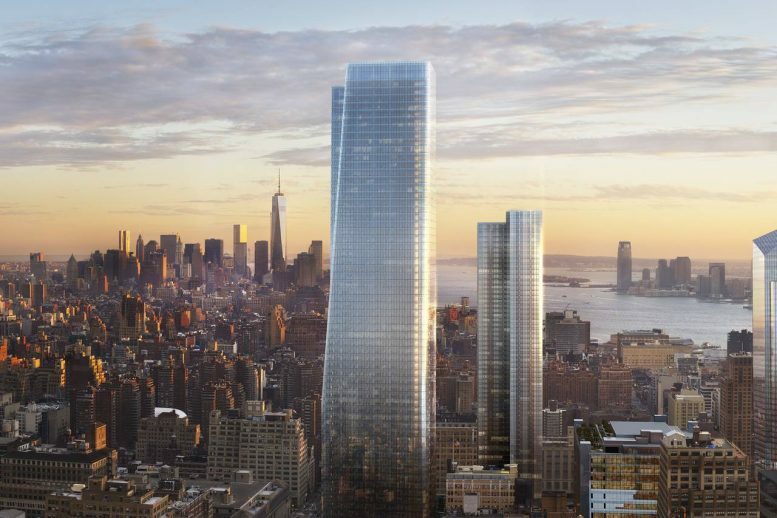 The superstructure currently appears to be about the same height as Related’s 10 Hudson Yards, which would mean 100 feet remains before the pinnacle is reached. 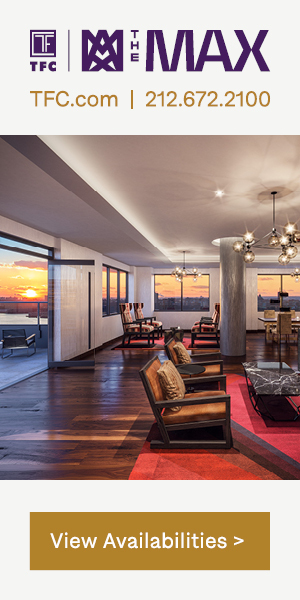 One Manhattan West is expected to receive LEED-Gold status. 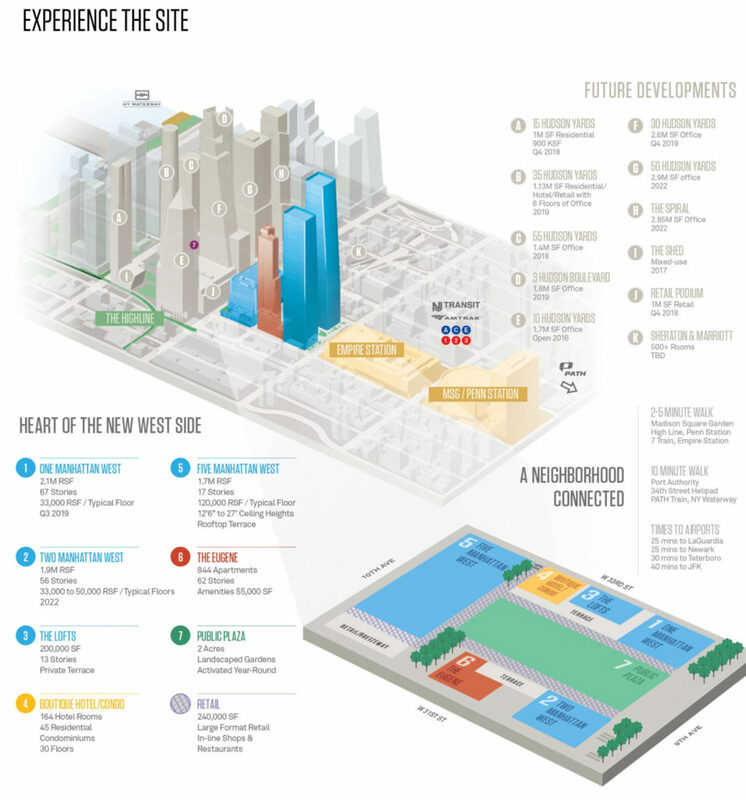 The lack of attention for Manhattan West is a point worth reflecting on. It is incredible to think that the New York City landscape is so vast that a rising supertall skyscraper designed by one of the largest and longest operating architecture firms currently practicing, SOM, would be overshadowed by its next-door neighbor, Hudson Yards. Overall, Manhattan West will create over seven million square feet of space, with five new buildings on just one block. The site will include residential, office and a quarter million square feet of retail space centered around a two-acre landscaped public plaza. The already-finished Three Manhattan West noted earlier is a 62-story, 844-unit residential tower. Four Manhattan Square will be a 164-key hotel with 45 condominiums across 30 floors. Five Manhattan West is the nearly finished 1.7 million square foot redevelopment of an existing office block, with a glassy skin designed by REX Architects. 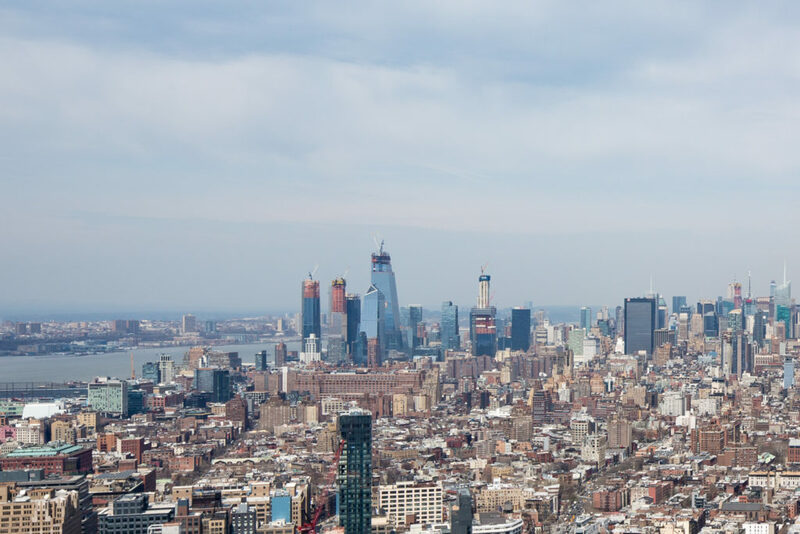 Construction of Two Manhattan West has not started yet, though permits filed in October indicate that it should still be expected, though at 849 feet tall, it’s not as big as was originally planned, bringing it below supertall status. The 59-story structure will yield 1.9 million square feet. 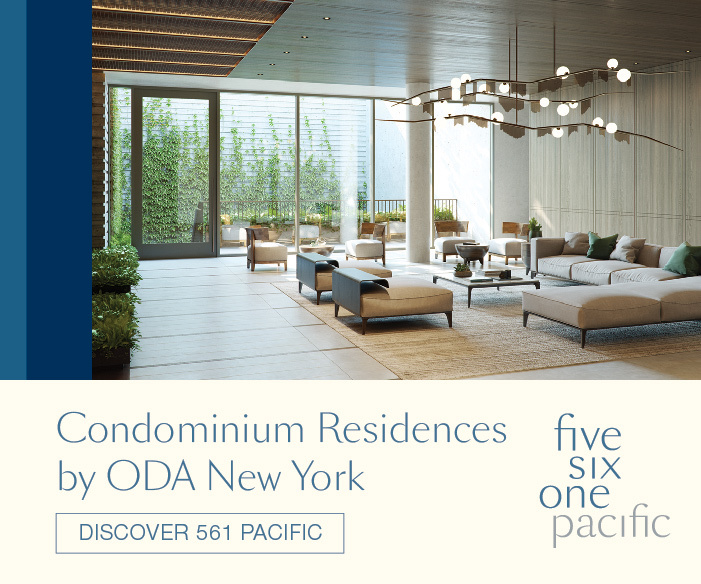 One Manhattan West became a reality after Brookfield secured a 550,000 square-foot lease from Skadden Arps in 2015. Ernst & Young have also made a major commitment to the rising site, taking 600,000 square feet. Leases start in spring of 2020, and at the current rate of construction, they appear to be right on track for the opening. Brookfield is responsible for the development. Last we’ve heard, two million square feet remain available for leasing from the five-building development. Completion is expected in the third quarter of 2019. 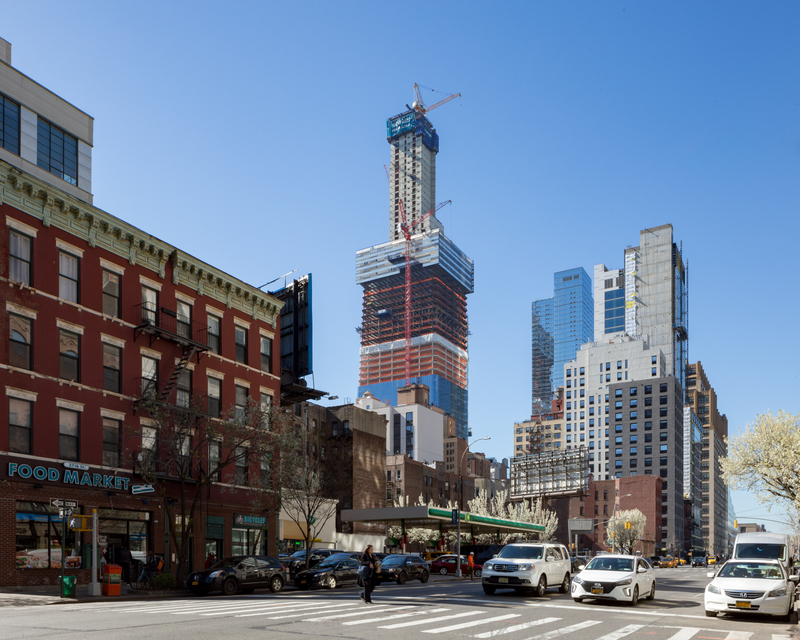 7 Comments on "One Manhattan West’s Supertall Superstructure Nears Topping-Out"
Why is this development moving so slowly? 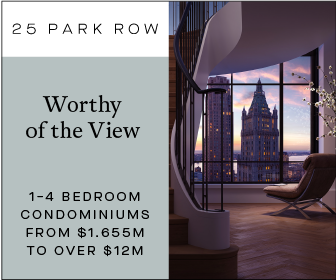 I understand there is significant competition just one block west with all of the Hudson Yards buildings, but those towers are sprouting like weeds–and getting leased even faster. 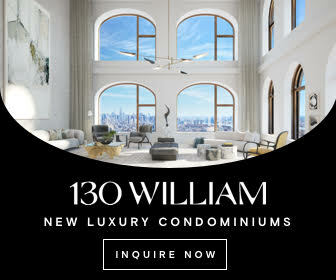 What is Brookfield doing so insanely wrong that this development–which is arguably in a much better spot just one avenue away from Penn Station–is crawling skyward at a snail’s pace and seemingly struggling to find tenants? (Two MW isn’t even out of the ground yet, presumably because there isn’t an anchor tenant.) Anyone have any ideas? Yes. I think it’s called “over-development”. Too much space + too few tenants = financial loss. They are using that concrete core they used for 3 World Trade https://www.nytimes.com/2016/05/26/nyregion/skyscraper-at-trade-center-rises-from-the-inside-out.html that one also took a surprisingly long time. I wonder if that has something to do with it. If they manage to lease all of these new glass boxes, will that lovely new 7 $tation be able to handle the exodus after 5:00? 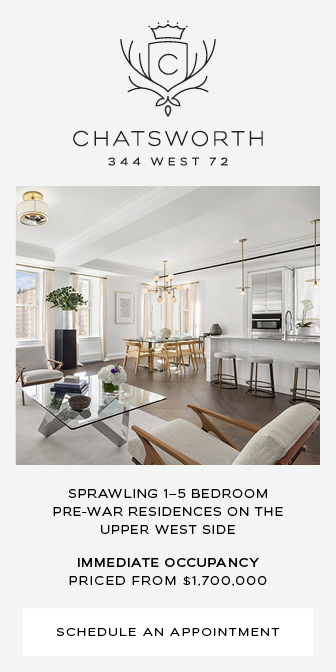 Look, more affordable housing brought to you by the corrupt bill de blasio and crew.